As in the previous two years, George Dafermos will join us at the pre-festival event of CommonsFest 2015 in Heraklion on April 17-18. 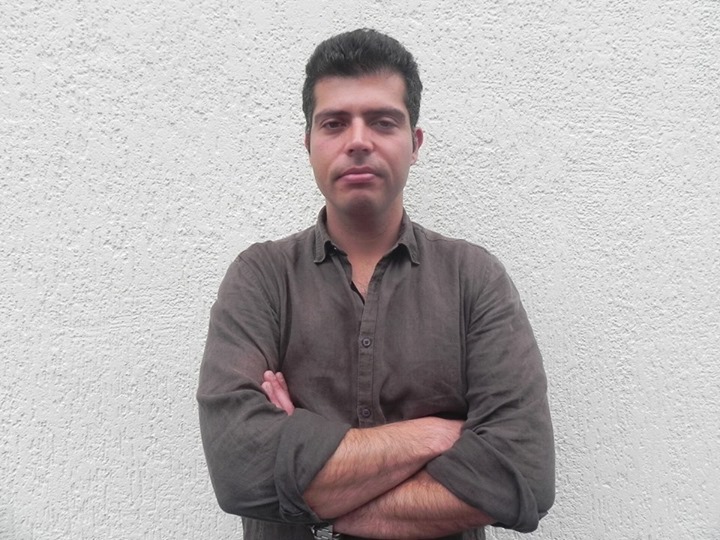 In connection with his presentation on Friday, where he is going to talk about the FLOK Society Project and the methodology of developing public policy proposals from the bottom up, we are re-publishing the interview he gave us last year about FLOK. 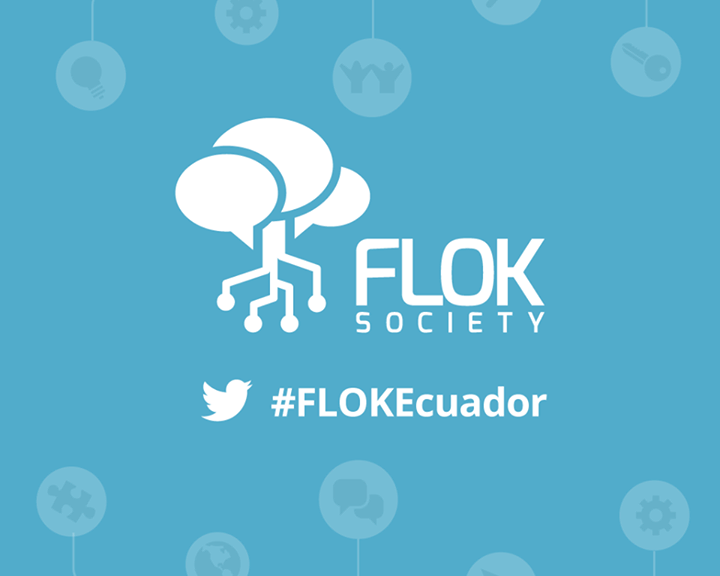 Our first group of guests at the pre-festival event of CommonsFest 2015 which will take place in Heraklion-Crete on April 17-18 comes from Ecuador’s FLOK Society Project. FLOK Society project (aka Proyecto Buen Conocer) is a research-activist project which begun in 2013 upon the initiative of an open group of activists and academics with the aim of developing a set of public policy proposals for the transformation of Ecuador into a social economy based on the principles of the Commons, of peer production and governance and of free access to knowledge.